A hacker who has aligned himself with the hacktivist organisation Anonymous has released a huge database of files belonging to the Turkish General Directorate of Security (EGM) online with free access to anyone. As an anonymous hacker uploads 17.8GB from Turkish police server, it is an attack that has long been threatened by Anonymous. The Anonymous group officially declared war on Turkey in 2015 when it announced they were to take action against the Turkish government after Anonymous accused them of supporting ISIS by buying oil off them as well as hospitalising their fighters. It went on to threaten that if Turkey did not stop this, then they would take direct action against them. The hacker, who goes by the pseudonym of ROR(RG), released the files on The Cthulhu website, which has hosted previous Anonymous-backed hacks and data thefts. The 2GB zipped file, which opens to almost 18GB in size, has now been open to the public to download and view through peer-to-peer websites. The hacker has previously been known to be behind the Adult Friend Finder hack last year. The data breach, which saw more than 4million user’s details exposed, including names, email addresses and even private information including intimate details such as their willingness to engage in extramarital affairs. With attacks like these becoming more and more common, it is a worrying trend that leads to many believing that nobody’s online presence is safe. Even seemingly harmless websites that store your data can be exploited by hackers and minor details such as your name and email address can be used against you. To make sure you stay safe online, always be mindful over which websites you sign up to, and especially in what details you give out. Even a seemingly innocent detail such as your name and date of birth can be used against you in identity fraud. Le VPN can help protect your online presence even further. 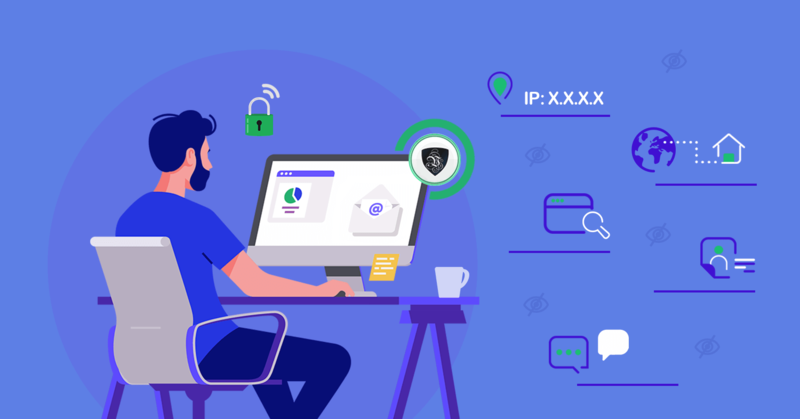 By signing up to Le VPN you can always be safe in the knowledge that whenever you are online you will be safe by connecting through a secure and encrypted connection. This will ensure you will be browsing the internet anonymously and also able to bypass censorship and restrictions imposed by geographical locks. Le VPN can be used on any device you use to connect to the internet with.